SPA WEEK is arriving nationwide, from October 17-23 participating Spas will be offering their signature treatments for only $50! 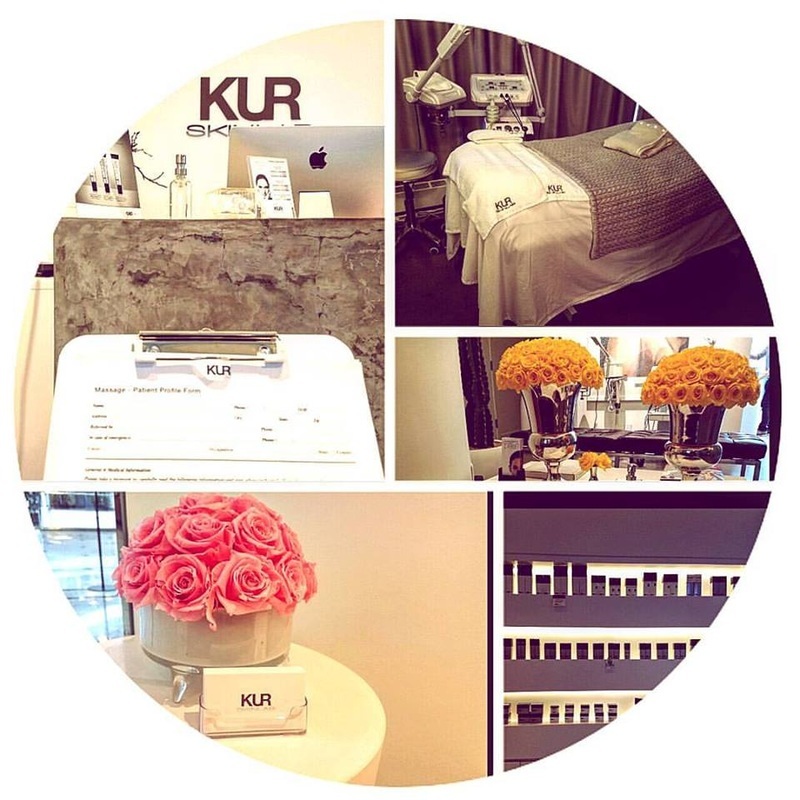 We wanted to try out Spa Week so we visited luxurious NYC based, KUR Skin Lab. Since we were in great need of relaxation we decided to try out the "Therapeutic Massage with Essential Oils". Our therapist, Ivan, began the treatment with aromatherapy and led us into a state of relaxation. During the massage he explained reasons why knots are formed in the body and ways to alleviate them. The treatment was more then a massage and greatly relaxed us! We highly recommend check out KUR Skin Lab for a relaxing treatment. Check out our Feature for more information on Spa Week or visit SPA WEEK to book an appointment.